What a great way to make a statement and having the ultimate in garden experiences when entertaining family and friends by installing a set of bi folding doors. 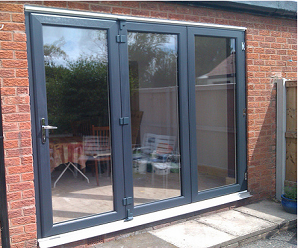 Make the maximum use of the outdoors with the ability to completely open up a space where a sliding patio or set of doors used to be. They benefit all homeowners but particularly ones with smaller yards and gardens, as they enlarge their entertaining area without a closed boundary between people inside and out. 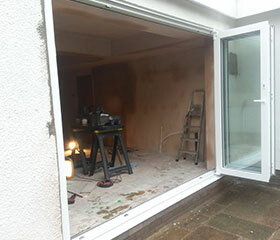 They remove the constant slammming doors in the breeze that people find both annoying and hazardous, especially if there are smaller children around. 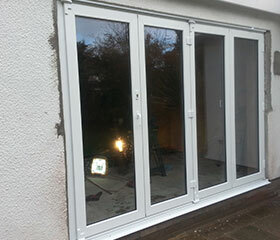 bi folding doors that we install.